SP Construction Inc. Provides Superior Patios and Landscaping For Your Home. 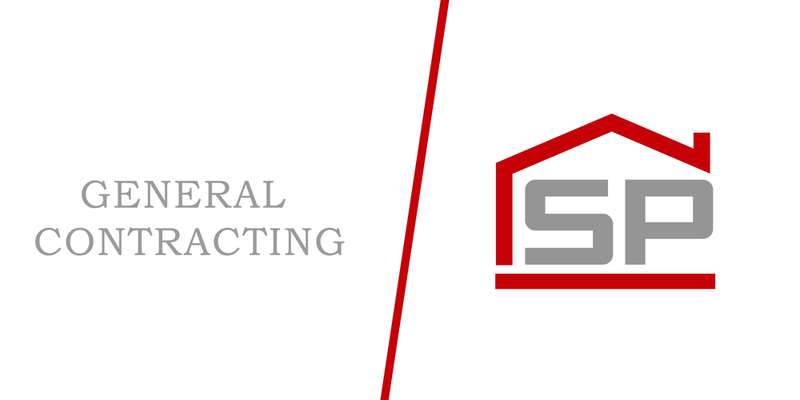 Based out of Southern California, SP Contracting is a fully licensed and insured contractor that provides the Riverside, Orange and San Diego counties with quality construction and home improvement services. We specialize in all areas of residential construction from repair and remodel to new construction from the ground up. Since all work is supervised by SP Contracting you can be sure you are getting quality craftsmanship every time. By offering the highest quality service at prices you can afford, SP Contracting is your go-to source for home improvements in Southern California. 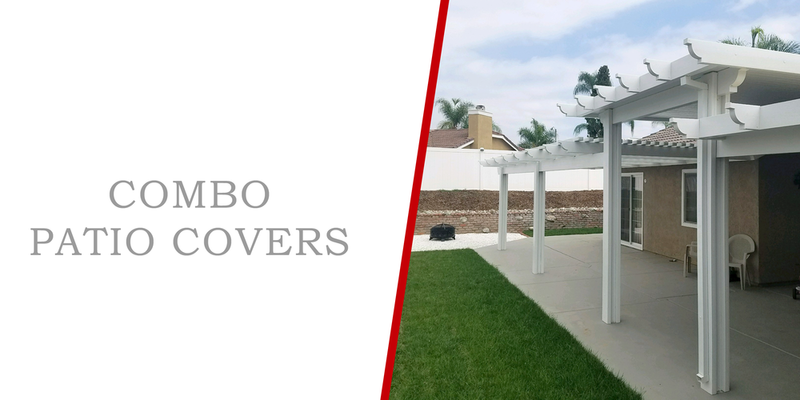 Dramatically change the overall appearance of your backyard by adding a patio cover! Whether you’re looking for a Lattice, Newport, or Combo patio cover the crew at SP Contracting specializes finding the right product for every customer. We are committed to providing more than just a quality product. Our excellent customer service, hassle free preparation, and professional installation process ensure that the project will be completed with a minimum inconvenience. Dramatically change the overall appearance of your backyard by adding a patio cover. 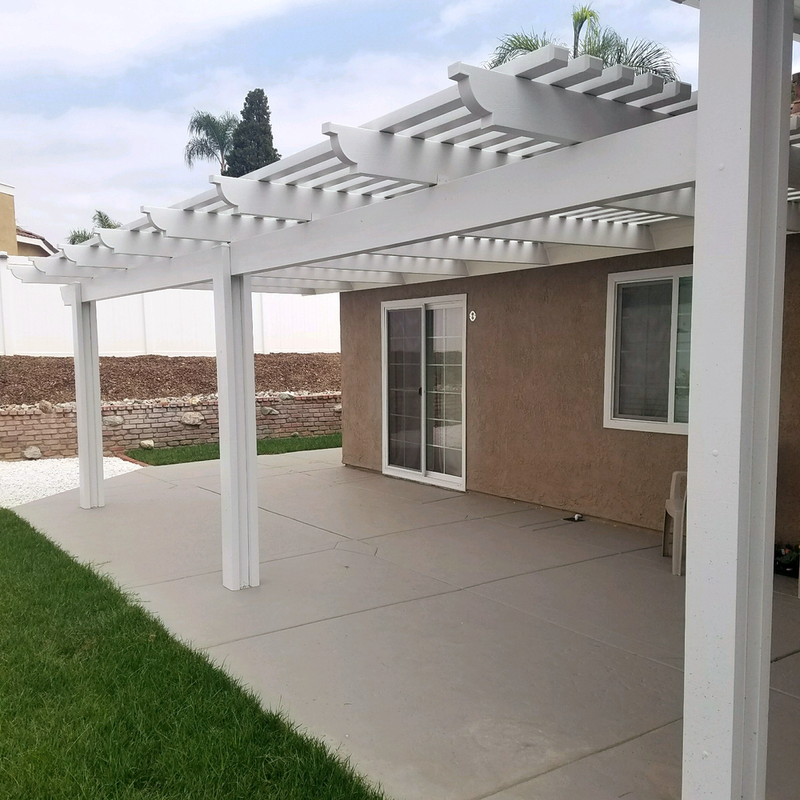 Whether you’re looking for to add a Lattice Cover, A Newport Patio Cover or a Combo Patio Cover the crew at SP Contracting specializes in building Patio Covers. SP Contracting is committed to providing excellent customer service, Hassle-Free preparation, quality in construction and professional installation.